"As a result of community input last year, 2 block clubs (Magnolia-Malden Block Club and Clarendon Park Neighborhood Association) voted in favor of having zoned parking on their streets. Street signs signaling this change are currently being installed. 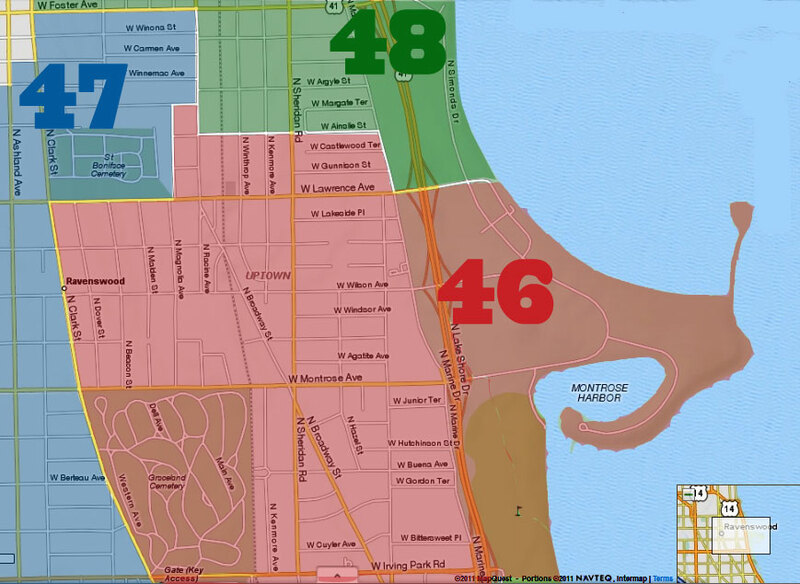 Residents living on these blocks should receive door hangers from CDOT with the information about this change. The zone number is 1130 and the hours in effect will be from 6pm-6am. The new signs will provide the date when the parking permit goes into effect. Eligible residents may go to one of the City Clerk's locations to purchase a $25 annual zoned parking designation. Make sure to bring the required documentation for purchasing a Chicago City Vehicle Sticker and your current City Sticker taken from your windshield. You will not need to purchase a new City Sticker. If you need to purchase a new City Vehicle Sticker, you can purchase the new sticker with the residential parking zone number at your local currency exchange. 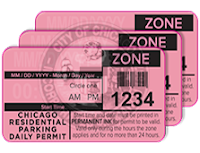 The temporary, 24-hour parking passes are available at the 46th Ward Office (credit card only) or the City Clerk's Office. You may purchase up to 3 books of 15 passes (45 passes total) per 30 day period. Each book is $8. Click here to purchase them on-line. Buffer Zone Letter. Residents who live very close to a permit parking area may qualify for a "buffer zone letter", which allows them to purchase guest passes. Click here for more information and to start the process. Permit Parking Process. Residents on a block who are interested in getting permit parking on their street are required to go through a petition process. For more information, contact my office at info@james46.org. Passenger Trucks No Longer Need Special Permit. A newly reformed City Ordinance now allows residents to park their non-commercial pickup trucks on residential and business streets without a truck sticker and also allows non-residents to park their pickup trucks only on business streets. In the past, residents with trucks were required to have a truck sticker in order to park on residential streets. If you have any questions, concerns or ideas about parking in your neighborhood, please feel free to call, email, or stop by my office during open office hours every Monday night between 5pm - 7pm." 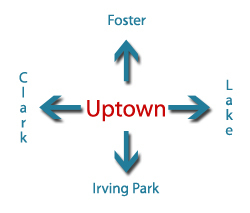 The City Clerk's page that addresses all things zone parking-related is here.